Have you always dreamed of a unique and unforgettable location for your wedding in Puglia? Stop dreaming anymore and let’s discover some of our wedding venue that could make your dreams come true. 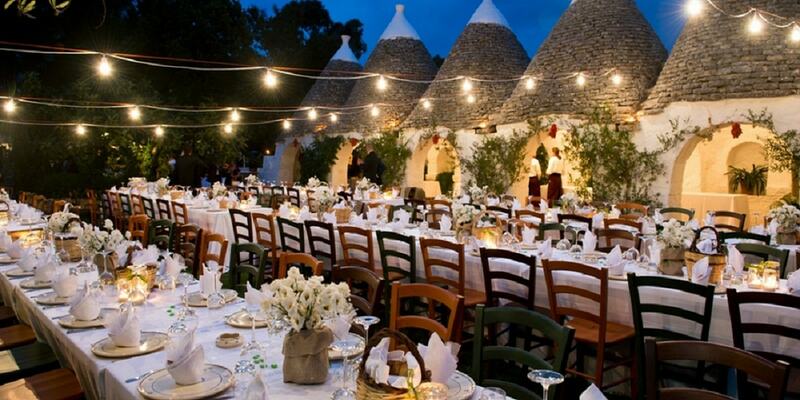 Getting married in Apulia is a bit like marrying Apulia itself with its customs, its flavours and its traditions. A ceremony under the olive trees and close to the sea, between the characteristic rich red soil and the blue horizon, a beach party or in a delightful 18th century trulli village, a country chic wedding in a typical Masseria: all possible wedding experiences that you and your guests will never forget. 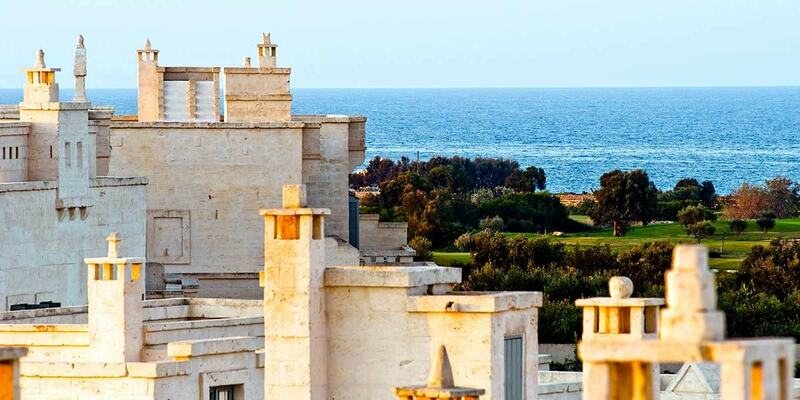 At the heart of Puglia, on the Adriatic Sea in a the small town of Fasano, you will discover the most famous luxury resort of Italy. Rich farmland, hidden lanes, culchie archways, a glittering coastline and small piazzas make the perfect backdrop for your luxury Italy destination wedding , or once in a lifetime party. In the heart of the Salento region, a village surrounded by woods, olive groves and vineyards, and an ancient Masseria transformed into a luxury village, with a hotel, a wine cellar, a restaurant and a resort. The right place for your wedding in Puglia, a totally sensorial experience , with colours, flavours and aromas of the Mediterranean tradition. Getting married at Tenuta Monacelle, means getting married in a village of Trulli, where the suggestive and amazing beauty and particularity of the placeis perfectly combined with the refined flavors of Mediterranean cuisine, to make unique your most important day. A country chic style wedding, fr a typical Apulian experience.